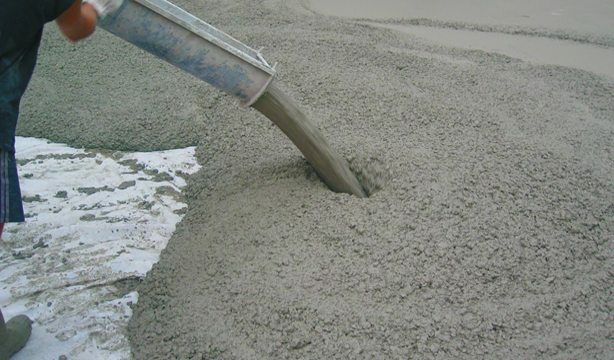 Anything added in concrete other then coarse aggregate ,fine aggregate,binding material and water is referred as admixture.Admixtures are added in order to modify the properties of the concrete . 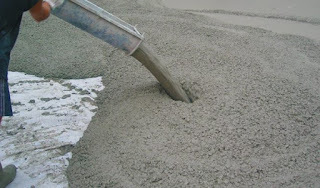 These are organic or inorganic substances that allows the reduction in water cement ratio at the same workability or offer higher workability at same water cement ratio.In either of the cases either strong or workable concrete is obtained.This plasticizers acts as a deflocculating reagent hence gets adsorbed over the cement particles these by increasing the force of repulsion in them.Making the entrapped water free which modifies the properties of concrete.There normal dose varies in the range of .1 to .4 % by the weight of cement at which they permit the reduction in the water content by 5 to 15% or increase the slump value by 30 to 150 mm.Commonly use of plasticizers are cabohydrate,polyglycol esters,Lignusulphates ,Hydroxylated ,carboxylic acid. superplasticizer are same as that of plasticizer in the terms of the reaction but are chemically different from them effectiveness of superplasticizer is comparatively than that of the plasticizer as they can permit the reduction in the water content up to 30% commonly used superplasticizer includes modified lignosulfonate sulphonated mline formaldehyde, sulphonated naphthalene, formaldehyde. These are the type of admixtures which increase the rate of gain of strength in concrete. These are the type of admixture which entrops millions of the air bubbles in the voids of the mixture. Hence modify the properties of concrete with respect to workability, durability, freezing, thawing segregation and bleeding . 5>Higher resistance against the action of acid. Commonly used Air entraining admixture includes plant and animal fatty acid natural wood resin, stearyl acid ,aluminium powder and hydrogen peroxide.